The ANACHEM Award was established in 1953 and is presented annually to an outstanding analytical chemist based on activities in teaching, research, administration or other activity which has advanced the art and science of the field. The Award was presented as a part of the Anachem Conference through 1972. After 1972, the ANACHEM Award has been presented at the national meeting presented by FACSS as a part of a special symposium comprising a group of invited speakers. The ANACHEM award will be presented at the SciX meeting. More details on the award are available from ANACHEM. 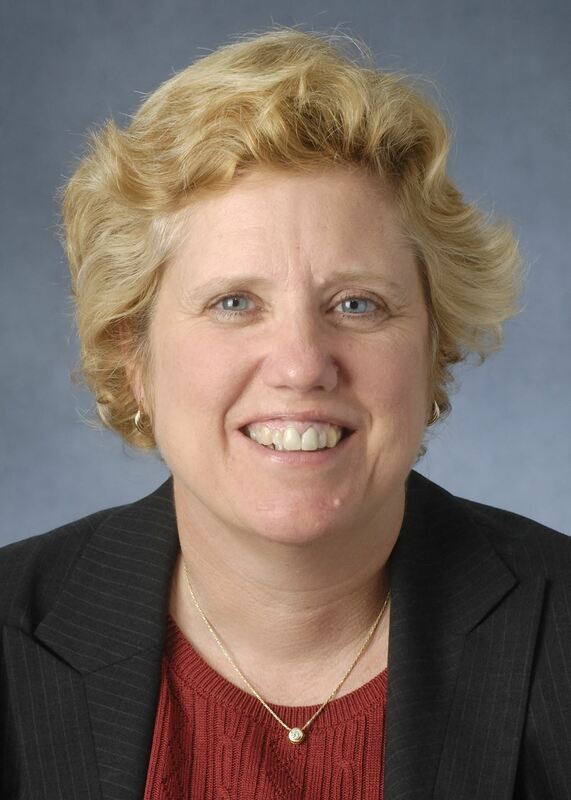 Susan M. Lunte is the Ralph N. Adams Distinguished Professor of Chemistry and Pharmaceutical Chemistry, Director of the Adams Institute for Bioanalytical Chemistry, and Director of the NIH COBRE Center for Molecular Analysis of Disease Pathways at the University of Kansas, Lawrence, KS. She received a B.S. degree in chem­istry from Kala­mazoo College and a Ph.D. in Analytical Chemistry in 1984 from Purdue Univer­sity working with Peter Kissinger. Dr. Lunte was the Editor-in-Chief of Analytical Methods, from 2012-2017. She is a Fellow of the AAPS, ACS, RSC and AAAS. Dr. Lunte’s research interests include new methodologies for separation and detec­tion of peptides, amino acids, neuro­trans­mitters and pharmaceuticals in biological fluids. Nominations for the future ANACHEM awards should be submitted to the current president of the ANACHEM organizaitons. Contacts details can be found on the ANACHEM website.